We offer development services for B2C and B2B travel website application development and travel API integration for online tour and travel packages booking, hotel booking, car bookings, holiday packages booking system, payment gateway integration, insurance, and cruise booking. We have invested a lot on R&D to implement advance Tour and Travel website development technologies to bring speed, improvising the ROI, 100% return on investment. We also maintain the product for 24/7 technical and customer support services. 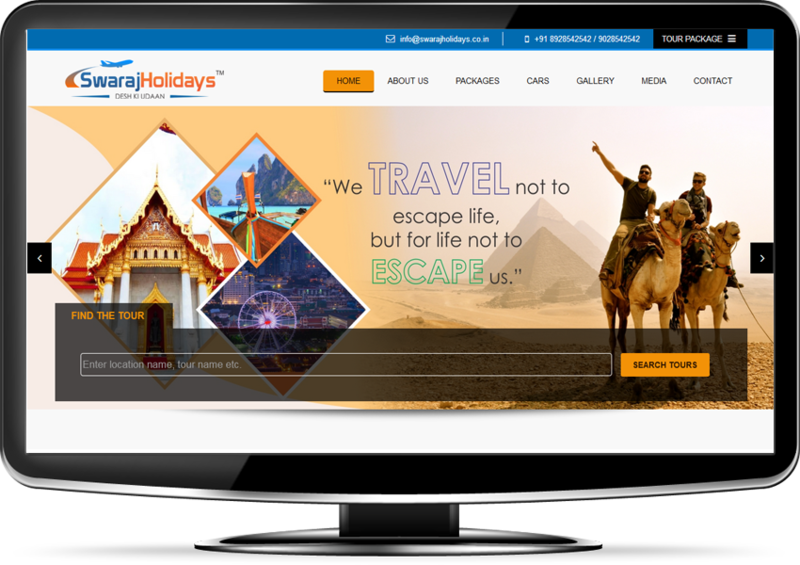 Holiday Packages : Travel Agency website developed by us has complete dynamic backend to manage the holiday packages by area wise, zone wise, destination wise, theme wise and duration wise. Car-Taxi Booking :Car taxi features is major features for travel agency, website developed by us covers the taxi cars category wise with their price per kms and related packages for day sightseening. 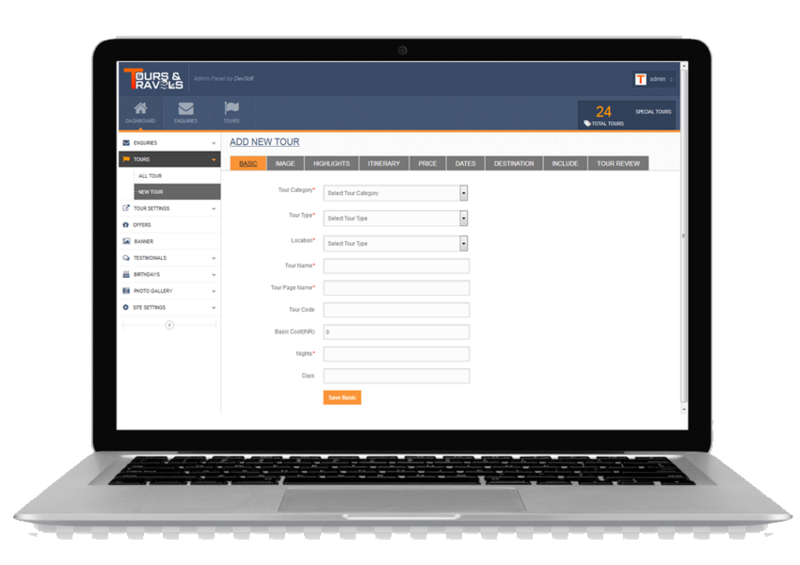 Travel Enquiry Management:Our enquiry management solution covers the general enquiry, package wise enquiries from visitors. Payment Gateway Integration :We integrate the leading payment gateways for your customers to pay online instatnly. Travel portal payment API integration covers reporting for successfull transactions.